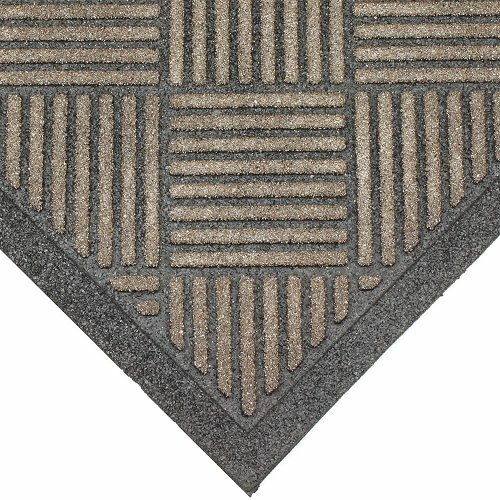 Cleanscrape is a stylish looking mat that provides top of the line scraping performance at any outside entrance setting. 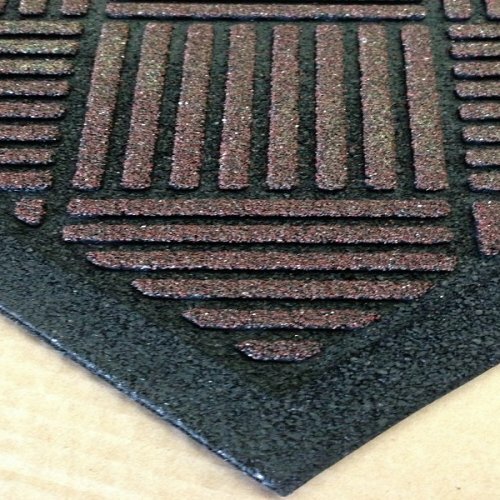 Being probably the most aggressive cleaning mat on the market, its innovative grit surface effectively cleans shoes while hiding the dirt in the channels of the mat that are recessed. The surface also repels water and dries quickly. 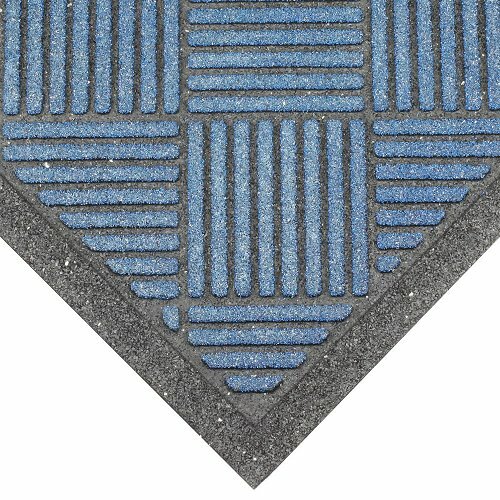 Cleanscrape has a raised border that holds water and debris in the mat and off the floor. 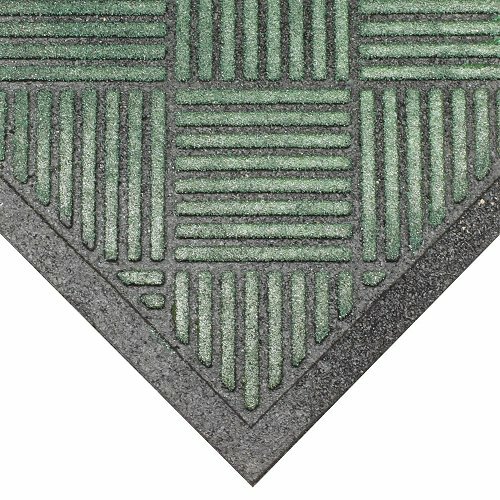 The extra heave recycled rubber keeps the mat in place and the patented grit surface provides the ultimate anti-slip characteristics in all weather conditions. 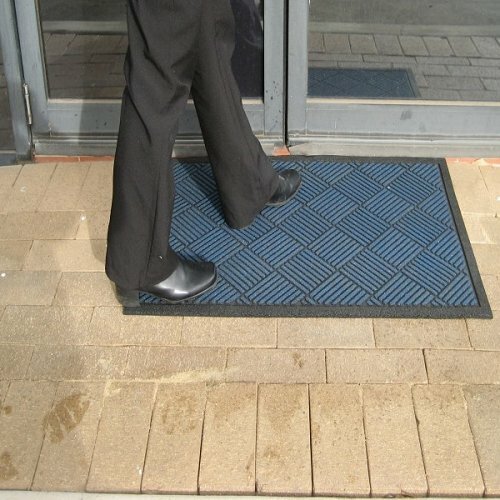 The surface grit is UV stabilised and can be easily cleaned. Just hose off or give it a shake. 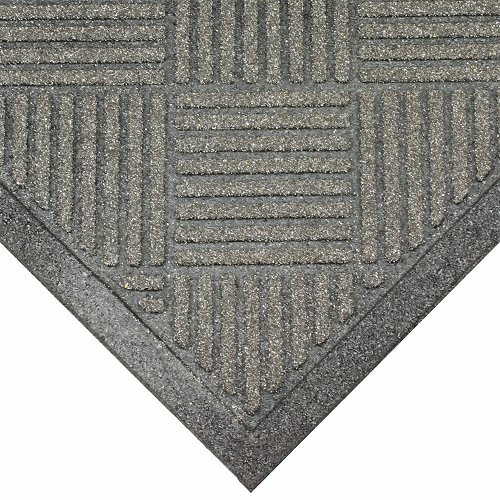 The grit surface is not ideal for indoor use.